Getting ready for a big swim meet? That means it’s time to taper! 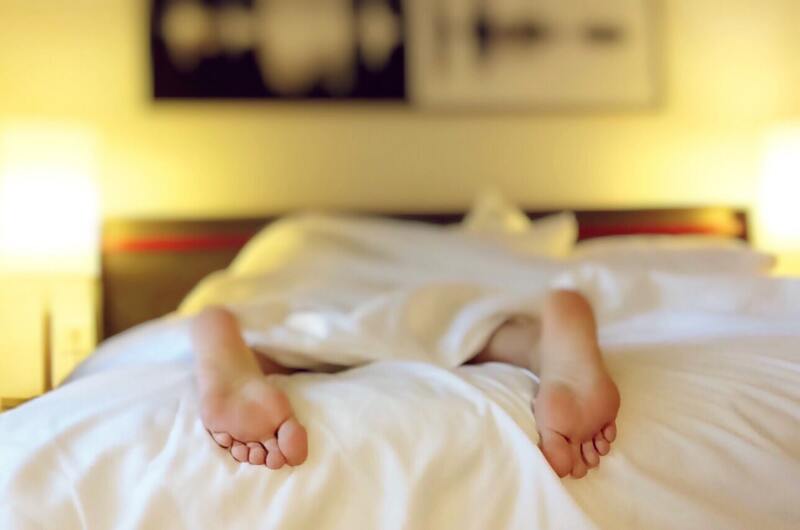 “Tapering” refers to the practice of reducing your exercise in the days and weeks before an important competition, so your body is rested and prepared for optimal performance. 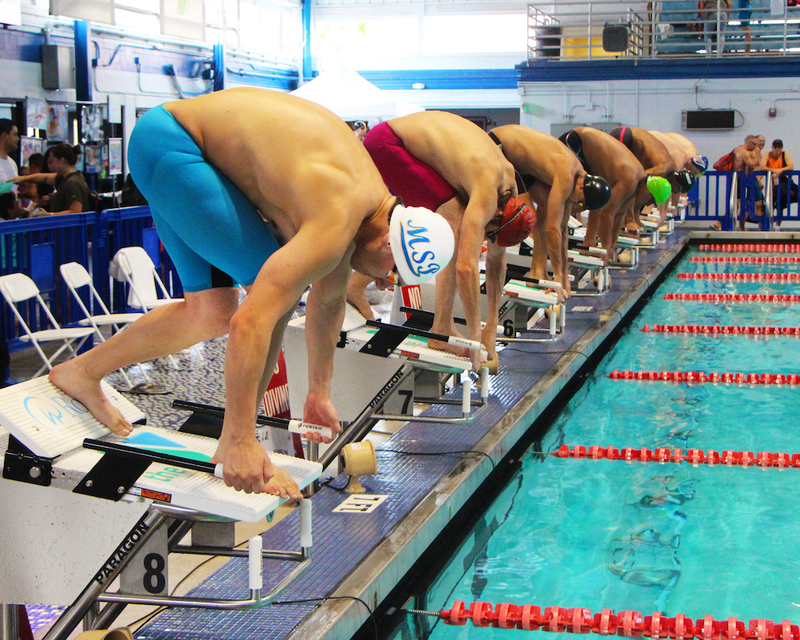 During the taper phase of training it’s super important to focus on the details of your stroke and make sure you’re doing enough race-pace training to get your body ready to compete. Whether you’re tapering for a 1,500m swim or a 50m Freestyle, you need to train your mind and body how to perform when the horn goes off. A swim taper is very personal, and is highly dependent on the background of the swimmer, their prior training volume and events. For an intro to tapering, check out our tips below! 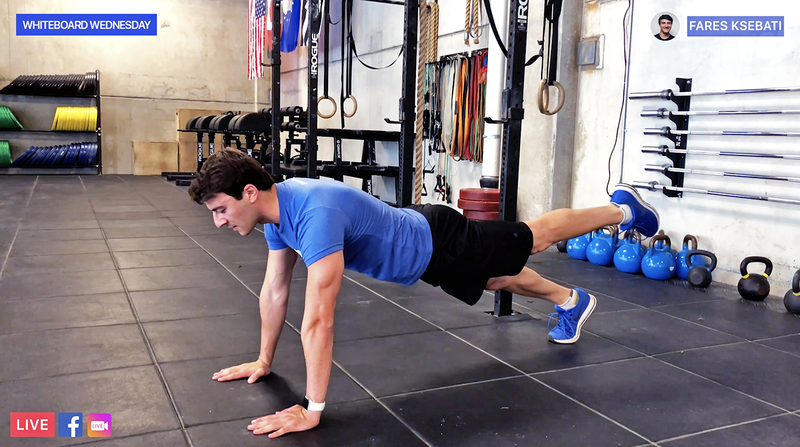 Even if you’re intrinsically motivated, doing the same workouts over and over again will make you plateau and eventually start to regress in your swimming ability. Structured training plans have many advantages over random, undirected workouts. Below are a few of MySwimPro’s top training plans and a few ways they will help you reach your specific goals toward your swimming events. Just make sure you adjust these plans accordingly to your 1-2 week personal taper plan. In order to effectively taper, you’ll need to ramp up your training in the 4-6 weeks before your championship meet. This means longer workouts, shorter intervals, dynamic hypoxic drills, and heavier strength training out of the pool. Need some help with how to organize your workouts? Learn how to build your workout plan here. If you’ve been strength training consistently for the past 8+ weeks, you should slowly start decreasing your exercises. It’s important to maintain your frequency though, to keep your body in a routine. Some ideas are to still go to the gym the same number of times per week, but focus only on body-weight exercises or stretching, try yoga, or drastically decreasing the number of reps on heavy-weight exercises. Maintain Frequency – If you have been swimming 4 days per week for the last 6 months, don’t break that routine. 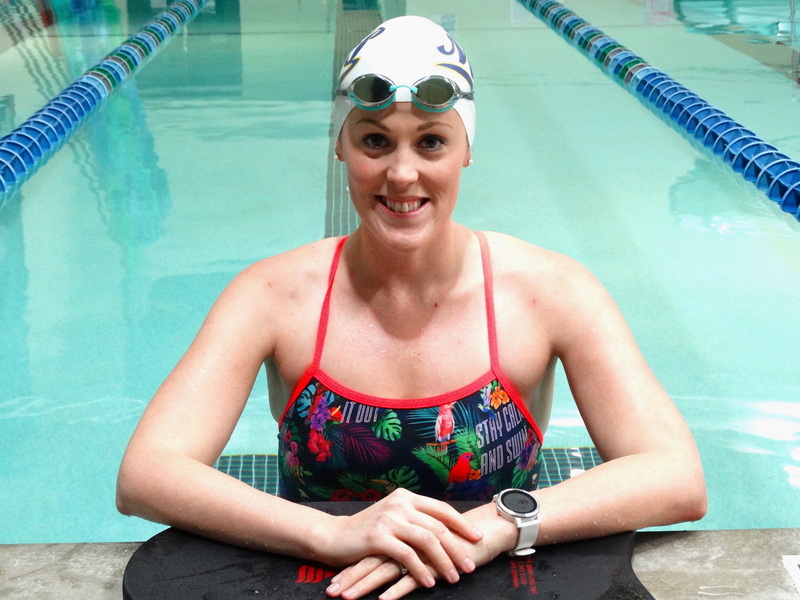 Keeping your time in the pool consistent will help you maintain your feel for the water. Decrease Your Volume – By swimming 20% less distance than your typical workouts, you’ll give your body enough rest to full prepare for peak performance. Increase Your Intensity – Incorporate shorter workouts that have higher intensity, and longer rest. This trains your body to perform at race-pace level, yet still avoids over-fatiguing your muscles. Tapering is a strange feeling, and the recovery process is different for everyone. It’s very personal, and the way your body reacts to drastic changes is different every time. What’s important, is to trust the plan, relax, and resist the urge to train harder. Even though your body might feel rested because it’s not working as hard in the pool, you still need to make sure you’re fully rested. Your sleep, diet and daily stress levels are just as important as your training when it comes to preparing for competition. Prioritize your health and get an extra hour of sleep every night this week. The art of taper is a difficult training period for a lot of beginner swimmers because you’re tying to focus on recovering your body while also increasing your performance with more rest. It’s important to practice swimming at race-pace so you get comfortable with how your stroke, endurance, and mindset changes when putting in 100% effort. In the month leading up to your meet, you’ll want to focus on your starts (dives) and turns (flip turns). These fundamentals are so important and can make a huge difference in your race. Practice diving off of a diving block, including a backstroke start! Ask a friend or to whistle from the side of the pool to practice your reaction time. Bonus: place a hula hoop in the water and try to dive far enough to make it through the hole. Watch our guide to a perfect crossover turn. Do not practice illegal turns and finishes. For example, always practice a 2-hand touch for breaststroke, and an open backstroke turn for I.M. If you do the wrong thing over and over again in practice, you’ll do it in meets and get disqualified! Read the official rules in your league to learn more. For freestyle, always practice pushing off the wall, and completing 3 full strokes before you breathe. If you breathe off the first stroke, you’ll slow down your momentum. Your mind and body should be so well-trained that when it’s time to race, you’re on auto-pilot. Do a dress rehearsal of every step in your routine. Mentally and physically walk through packing your bags, planning your diet, warming up in the pool, stretching behind the blocks, crushing your swim, and hitting the wall as hard as you can. Head to the pool and get an easy warm-up swim in. Ideally you can swim at the competition pool. This will give you a chance to get used to the temperature, find your visual markers, and feel confident that you know where the walls are so your flip turns and finishes are perfect. Depending on how much you’ve been training, your ideal warm up should be under 1,000 yards. This is your chance to stretch your body out after traveling to the meet, mentally prepare yourself, and get your feel for the water before race day. 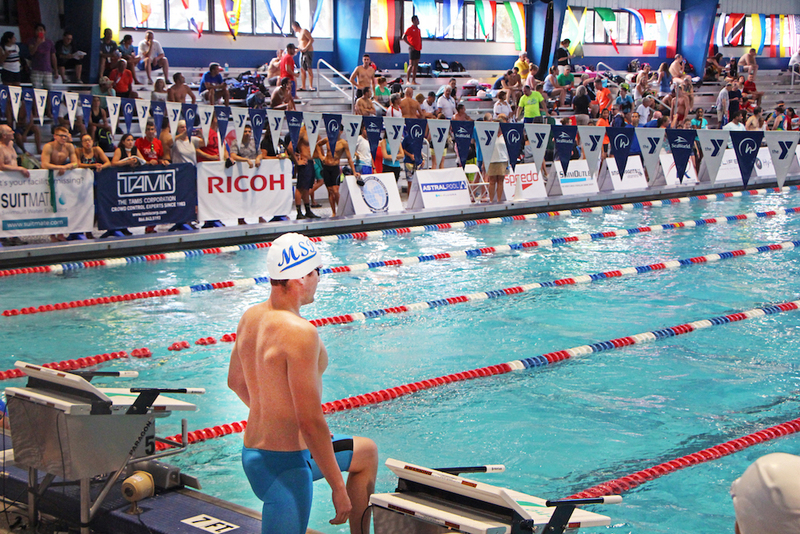 We hope these tips help you taper correctly so you can swim your hardest at your next meet! Good luck and swim fast! Be sure to download the MySwimPro app in the App Store for iPhone and Google Play Store for Android!